Pokemon XY: Ash Ketchum !!!. 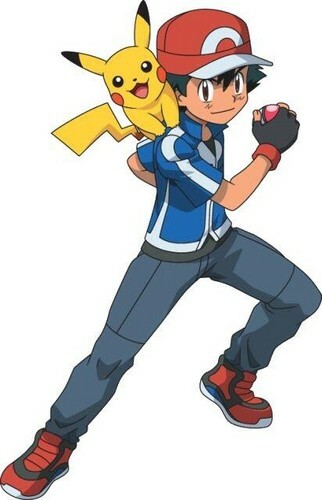 Hi-Res art of Ash Ketchum in his new outfit for the series pokémon XY. Wallpaper and background images in the pokémon club tagged: pokemonxy ash ketchum pikachu pokemon eeeee. AAH Kalos Ash Ketchum finally!! Haha At first i found it weird but Now I like it! YAY Can't wait to see Ash in Kalos!